Lawsuits are looming over Dell that finally, publicly confirm something that many users have known for a long time–its machines are technically flawed. 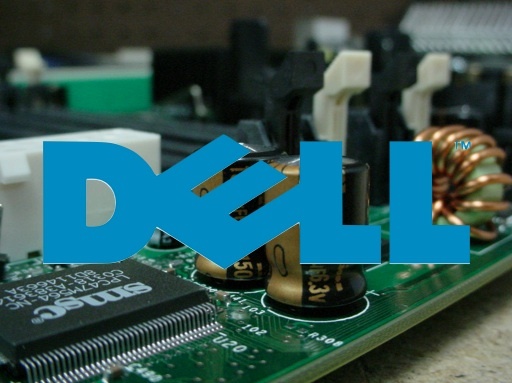 Did Dell’s business rest on screwing over the user, in return for quick and dirty profits? The ongoing three-year lawsuit against Dell that seems to be the most damning yet has just taken a fascinating twist: Documents have been unsealed (and shown to New York Times reporters) that confirm Dell was knew that thousands of PCs it sold over an extended period actually contained numerous faulty electrical components. Specifically, the problem resided in the PC’s low-quality capacitors, which could leak chemicals over the other circuitry in addition to failing electrically themselves. The results were unpredictable, but almost always serious. Dell employees were instructed to play down the risks in discussions with concerned users, and this resulted in business customers placing their enterprise at risk with poor hardware. For decades Dell’s was an extraordinarily successful business–one that, perhaps more than any other, drove PC prices down. The company survived the recession, numerous legal challenges, and even today it appears to be embracing the next revolution in mobile computing–the slate PC–with its highly-promising Streak device. You may even be tempted to compare Dell with Nokia, another enterprise whose business also rests on massive sales of low-cost devices. But Nokia’s failing seems to be a lack of innovation and an overconfidence that its technology can keep pace with the development of cutting-edge smartphones such as the BlackBerry and iPhone. Dell’s failures, meanwhile, lie in business management, with leadership advocating unethical sales practices to keep the money pouring in. And with federal allegations of fraud and misconduct on the horizon, those profits may bleed out in a hurry.